Although real estate, home renovation, retail and finance often overlap, they rarely interact to the customer's benefit. If these industries bridged the information gaps, they could capture and nurture leads early. If industries that serve home renovators could capture the consumer's intentions early, they could grow mutually beneficial relationships that would serve as opportunities for clients. The worlds of real estate, home renovation, retail and finance are tightly intertwined. New homebuyers often renovate their purchased houses to fit their needs. Existing homeowners renovate to increase the value of their homes — whether they’re looking to sell now or down the road. Both scenarios mean engaging with real estate agents, banks, contractors and home improvement retailers. These overlapping industries do interact, and as with every other type of business, data is paramount. However, these industries still experience huge information gaps in their collaborations that cost them the chance to grow and capture leads early on, while also creating a fragmented experience for the customer. Data partnerships already exist among other industries. What can those in the home renovation ecosystem take away from exemplary alliances and accomplish together? Renovation marketplaces are a great place to start because they focus on providing potential home renovators with software as a service (SaaS) tools to ease the common pains associated with the home improvement process. 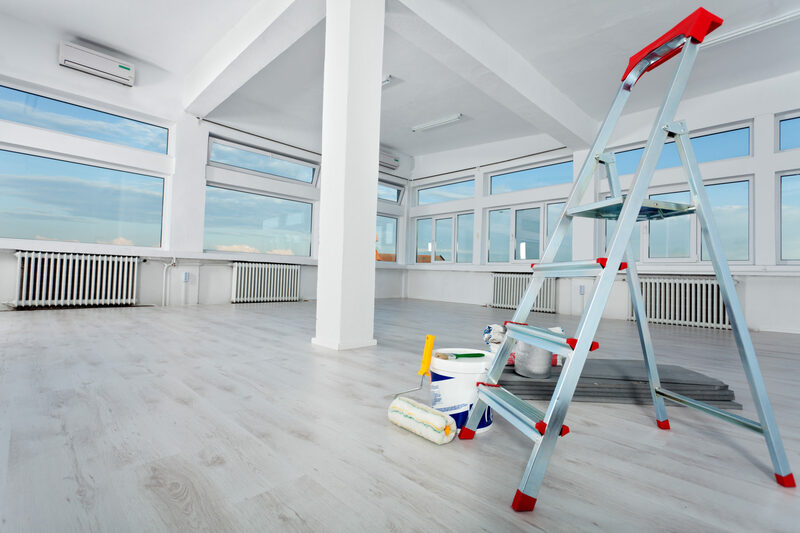 Office remodel image via Shutterstock. If the industries that serve home renovators can capture customers’ intentions early on, they can spearhead mutually beneficial opportunities. 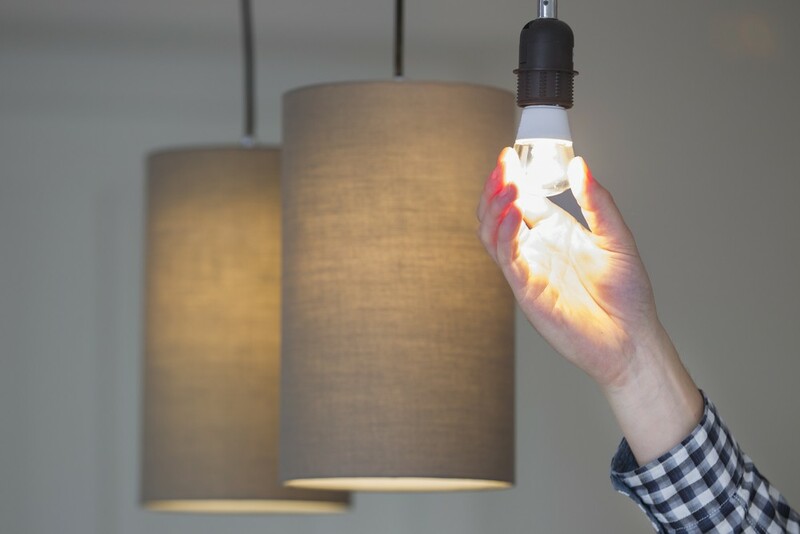 The financial industry could use these opportunities to make customers’ plans a reality by providing access to loans the moment homeowners begin thinking about renovating and learning more about potential customers’ projects and budgets. If the industries could capture customers intent early, they could grow them into opportunities. For members of the retail industry, imagine a situation where it’s known that a customer will need to buy cabinets for his or her kitchen three months before they are ordered. This is predictive data at its best. Think about what that vendor could do to capitalize on that information and provide a better experience for those potential customers. What about the real estate industry? People who renovate are often either preparing to sell their homes or thinking of buying homes that they know will need renovating. Knowing who is thinking of selling presents a great opportunity for any real estate business to capture listings early on. So, why hasn’t this collaboration happened already? These industries have a complex array of data points, yet many still live in an offline world. This is the case in the home construction and renovation industries. Even the most technologically advanced players who collect data don’t have systems in place to effectively share it with adjacent industries. Even the tech advanced players who collect data don’t have sharing systems in place. Solving this lack of information flow starts with the democratization and analysis of renovation data. By identifying trends regarding users’ preferences and needs, we can better understand the market to improve their business. Technology can bridge the gap for the home renovation, loan and real estate industries so that they all win, and the customer wins as well. To understand how, let’s look at the process home renovators go through today. Changing this fragmented experience lies on a platform similar to Airbnb or Open Table, where people use SaaS tools to address each of those steps with minimal intervention. By creating tools that generate data, then sharing that data with invested parties, the overall renovation experience becomes easier for everyone involved — including the homeowner, financial institutions and retailers. With the right data collection methods, partnerships in the industries tangentially related to home renovation and those directly involved can ensue and result in a better experience for businesses and consumers alike. By collaborating and using the data and technology, we can change the way people renovate, buy, sell and finance their homes. Technology can bridge the gap for the home renovation, loan and real estate industries. Raf Howery is the CEO and co-founder of Kukun. Follow Raf on Twitter or Kukun on Twitter.